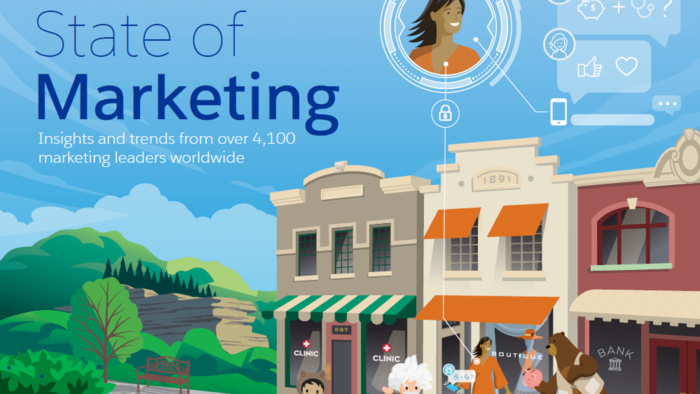 As an example, Salesforce cites that though AI in marketing has grown at a 44% rate since 2017, only 30% of marketers are completely satisfied with their ability to balance it with privacy. 44% of marketers in Hong Kong say they engage customers in real-time across one or more marketing channels. In Singapore, 57% of marketers report the same. Do you have a lot of data collected without much clue on how to best utilise it in targeting the consumers? You're not alone. ..
SG Media Literacy Council kerfuffle: When do you ‘laugh off’ online detractors? When is using humour or being light-hearted in an apology acceptable? PR professionals weigh in. ..
Jarrod Reginald has rejoined the company as the creative director. ..
Agnes Chung, former marketing and PR director at Lane Crawford, has left the company to head up the same role at Volkswagen last w..